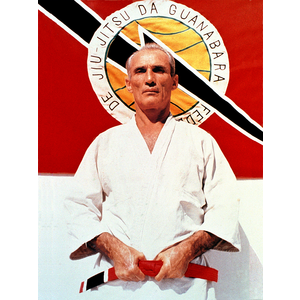 Large Grand Master Helio Gracie (24x36") View Sale! 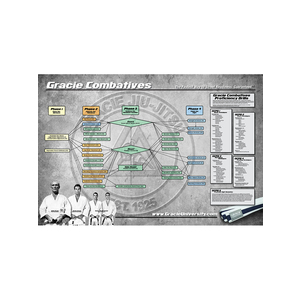 Gracie Combatives Flowchart (24x36") View Sale! 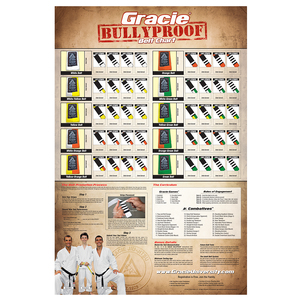 Gracie Bullyproof Belt Chart (24x36") View Sale!